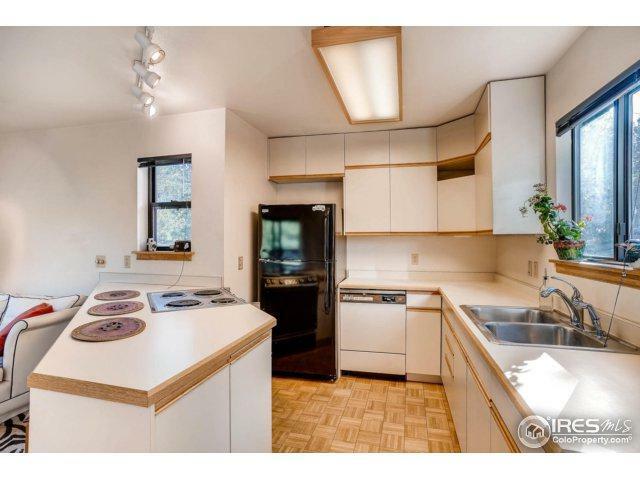 This lakefront architect designed home in Big Elk Meadows (50 min from Boulder) has 2 bdr & 1 bath. 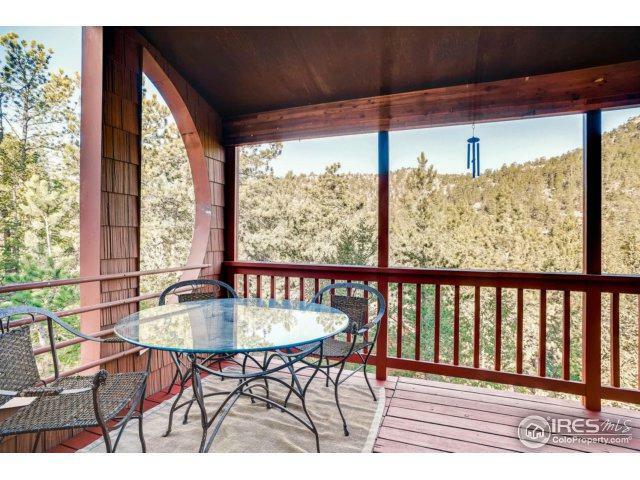 Perfect year round or weekend getaway has mountain and lake views. Community has a heated pool, tennis, horse pasture, fire station and a modern water treatment plant. There are hiking and biking trails, shooting range and it is surrounded by thousands of acres of National Forest. 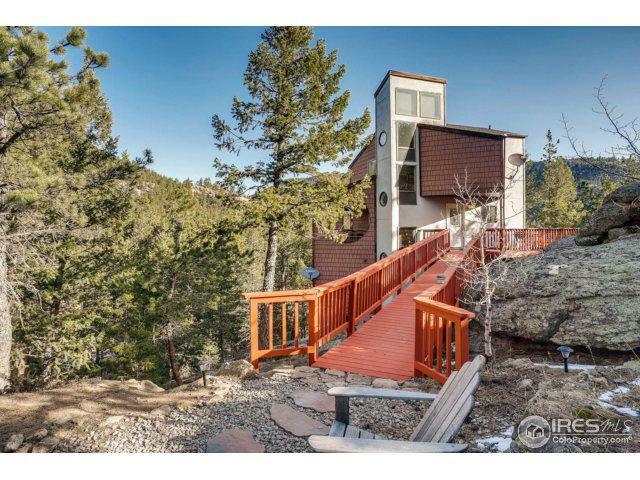 20 minutes from Lyons and Estes Park with easy year round access. Includes a row boat, paddle boat and furniture. 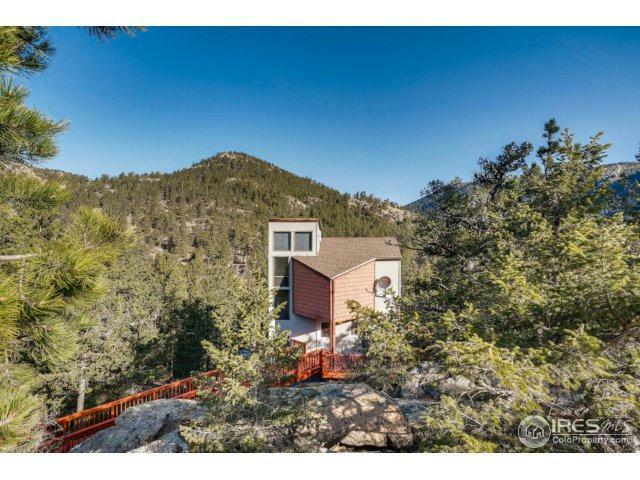 Listing provided courtesy of Eric Jacobson of Re/Max Of Boulder, Inc.